Da Vinci Xi surgery for localized kidney cancer provides the most advanced treatment for this disease that does not typically respond well to traditional treatments such as radiation or chemotherapy. 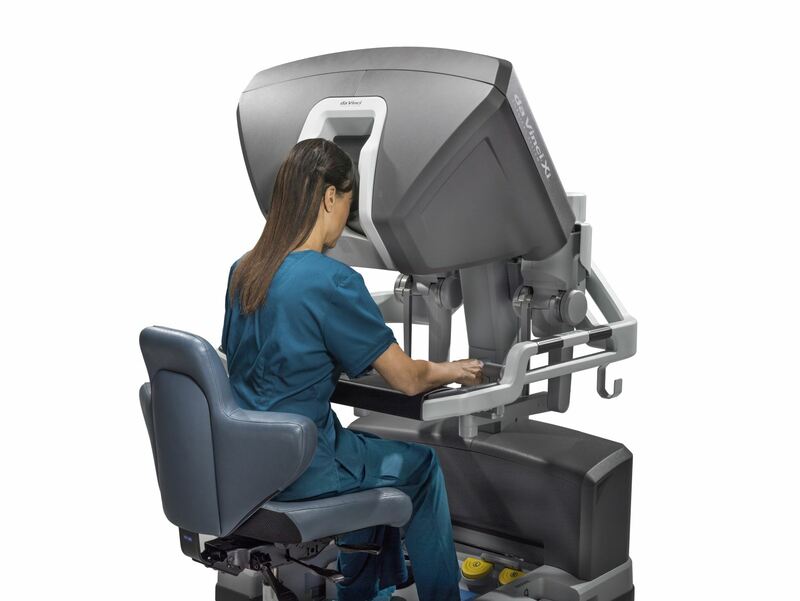 The da Vinci Xi surgical system creates a state-of-the-art hybrid approach, using the best techniques of open surgery with robotic-assisted minimally invasive techniques to provide the patient with the highest quality of life. In many cases, an added benefit of robotic kidney surgery is that the surgeon can use the da Vinci Xi to remove the tumor, while keeping the kidney intact. As a result, future kidney disease and the need for dialysis can be avoided completely.